Congratulations McQueen High School Marching Band! Nevada State Champions! 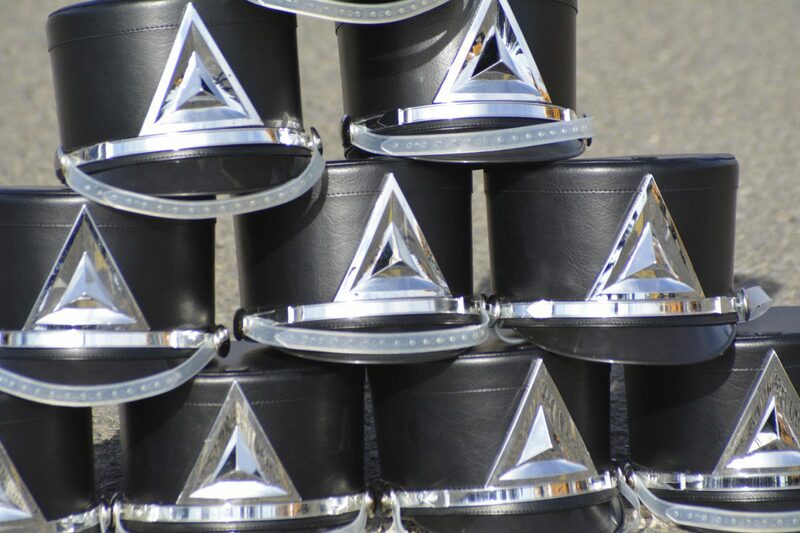 Read more"Congratulations McQueen High School Marching Band! Nevada State Champions!" The BPA meeting this month will be discussing fundraising, student accounts, statements and the Fiesta Bowl. Everyone is welcome, 7:00 p.m. Wednesday December 8th in the band room. Read more"UNR Sierra Band Crusade"